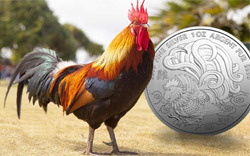 We have to go back to 1586 for the birth of the Ducat coin in the Netherlands and to 1659 for its introduction in silver and today, centuries later, they’re still being produced with the same weight, composition and general design, although now for collectors. 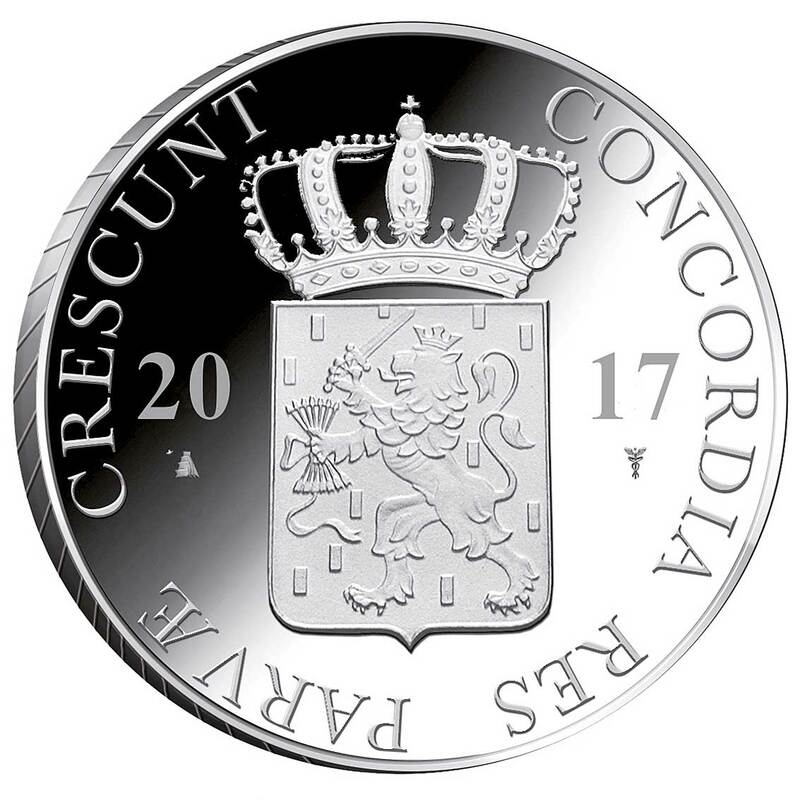 Spread around the world by the dominance of Dutch international trade, it is, like the British Sovereign, an icon of numismatics. 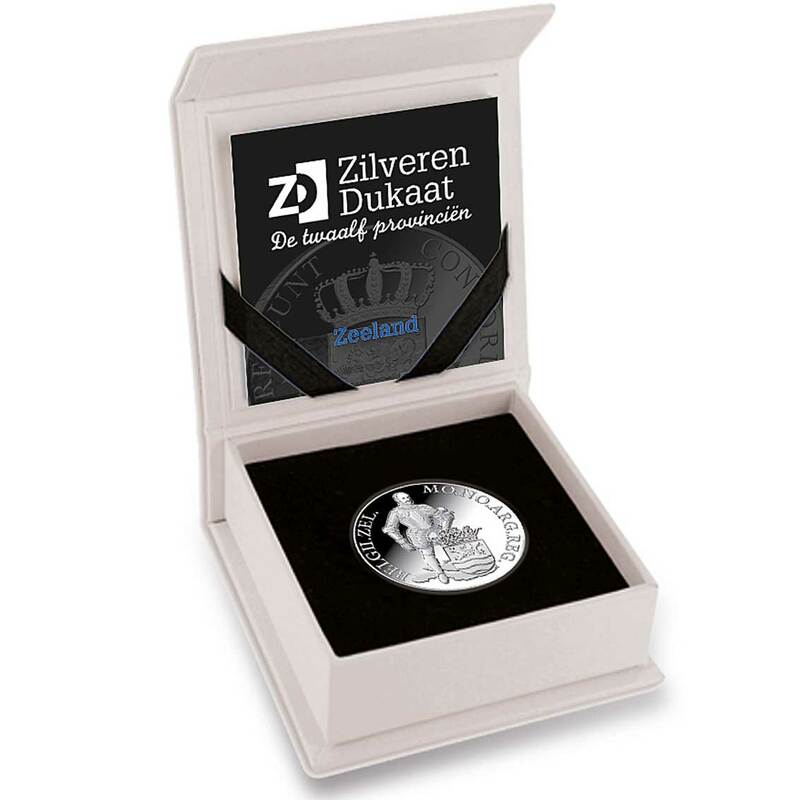 The Royal Dutch Mint has long issued modern silver ducats, often in themed sets and this current series of silver ducats is called ‘Twelve Provinces’ The modern Netherlands is divided into twelve provinces and each coin will be issued to commemorate one of them. 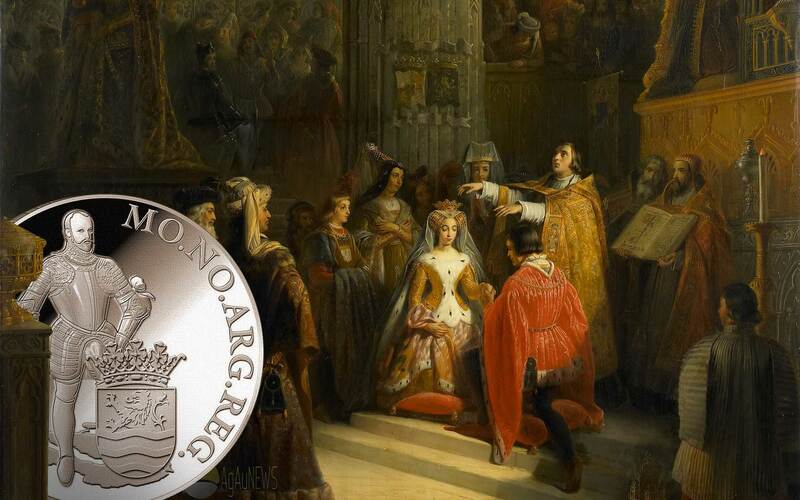 The original Dutch ducats were of the Hungarian type and had a standing figure on the obverse with the crown and battle axe that St. Ladislaus carried. 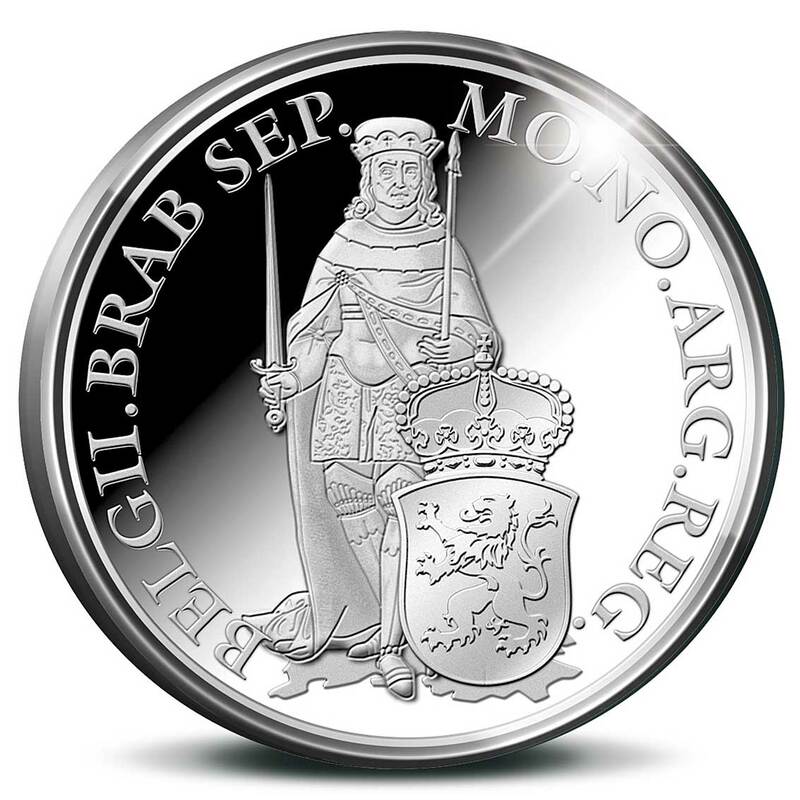 This new design apes the original, but is tweaked with the shield carrying the coat-of-arms of one of the twelve provinces that constitute the Netherlands, and a period figure from the province taking the place of the original knight. The figure stands on a piece of land in the shape of the modern Dutch province. John was born in Arras, and succeeded as duke of Brabant in 1415, after his father’s death at the Battle of Agincourt. John died in Brussels in 1427, aged 23, without issue. This meant his claims on Holland, Zeeland and Hainaut, as husband of Jacqueline, were transferred to Philip the Good. His duchies of Brabant and Limburg were inherited by his younger brother, Philip of Saint-Pol. He is often typified as a weak prince, who was easily influenced by more shrewd and politically able men, such as Philip the Good and John III of Holland. His age and inexperience would have played a major role in this characterization. In 1425, he founded the University of Leuven. Though it was dissolved during the French Revolutionary Wars, it has two successor institutions that are considered to be the oldest universities in the Low Countries, and the oldest Catholic universities in the world still in operation. 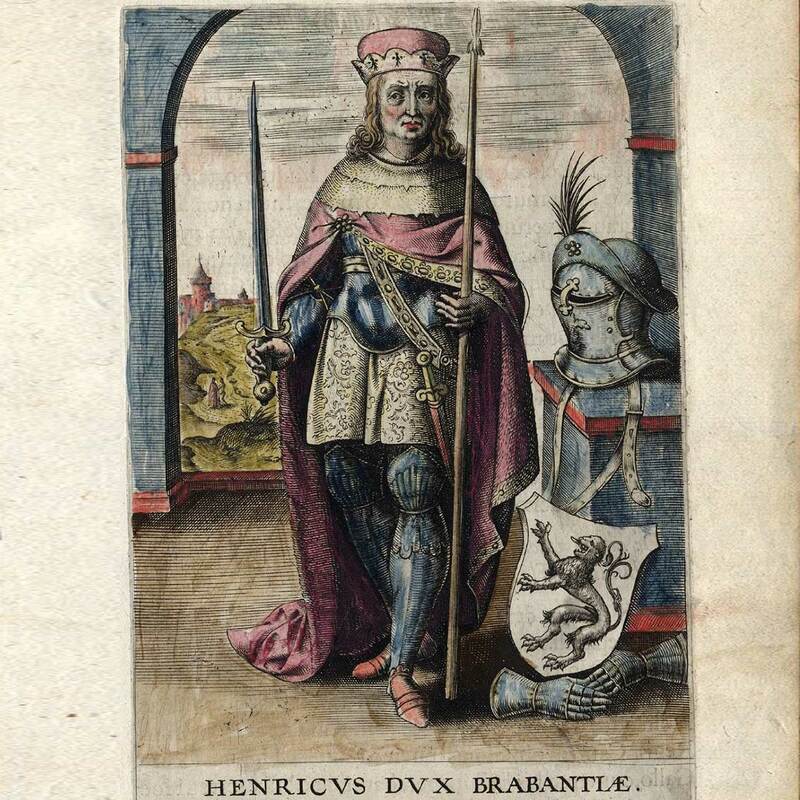 Henry I of Brabant (1165 – 5 September 1235), named “The Courageous”, was a member of the House of Reginar and first Duke of Brabant from 1183/84 until his death. He was possibly born in Leuven (Louvain), the son of Count Godfrey III of Louvain and his wife Margaret, daughter of Duke Henry II of Limburg. Henry early appeared as a co-ruler of his father and in 1179 he married Matilda of Boulogne. He acted as a regent while Count Godfrey III went on a pilgrimage to Jerusalem from 1182 to 1184. 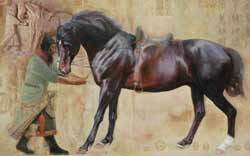 In 1183 Henry took the title of a Duke of Brabant. In mid-1197 Henry of Brabant joined the Crusade of Henry VI as one of the leaders. In October of the same year he took part in the recapture of Beirut and, then moved to Jaffa with the Crusaders: however, before reaching the city he got news of the death of the King of Jerusalem, Henry II of Champagne, and he returned to Acre. Here he acted as regent until the arrival of the new King, Amalric II. 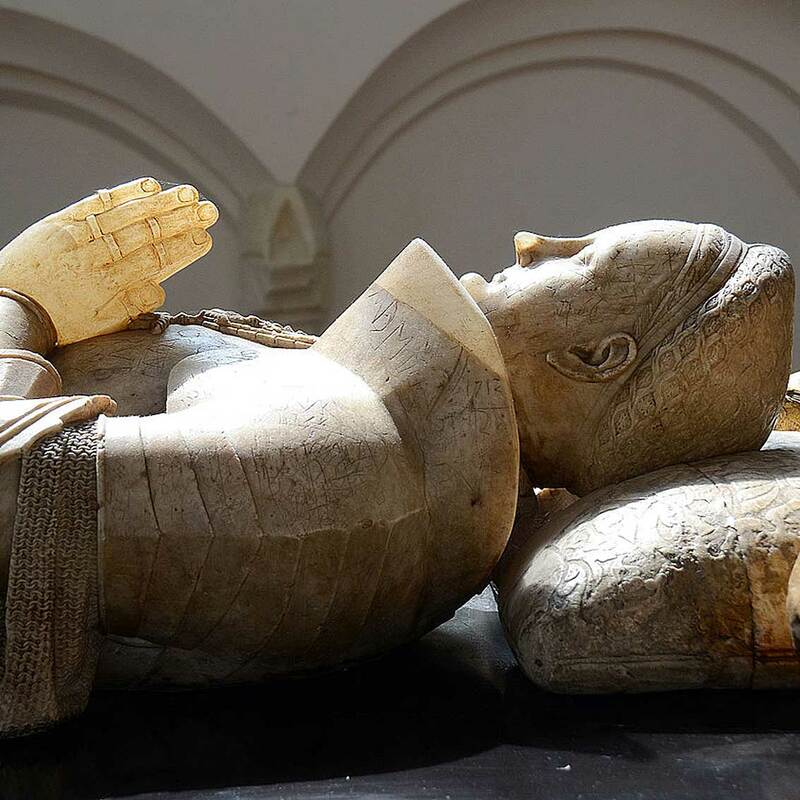 In 1235 the Hohenstaufen emperor Frederick II appointed Henry to travel to England to bring him his fiancée Isabella Plantagenet, daughter of King John Lackland. Unfortunately, Henry fell ill on his way back and died at Cologne. He was buried in St. Peter’s Church at Leuven where his Late Romanesque effigy can still be seen. 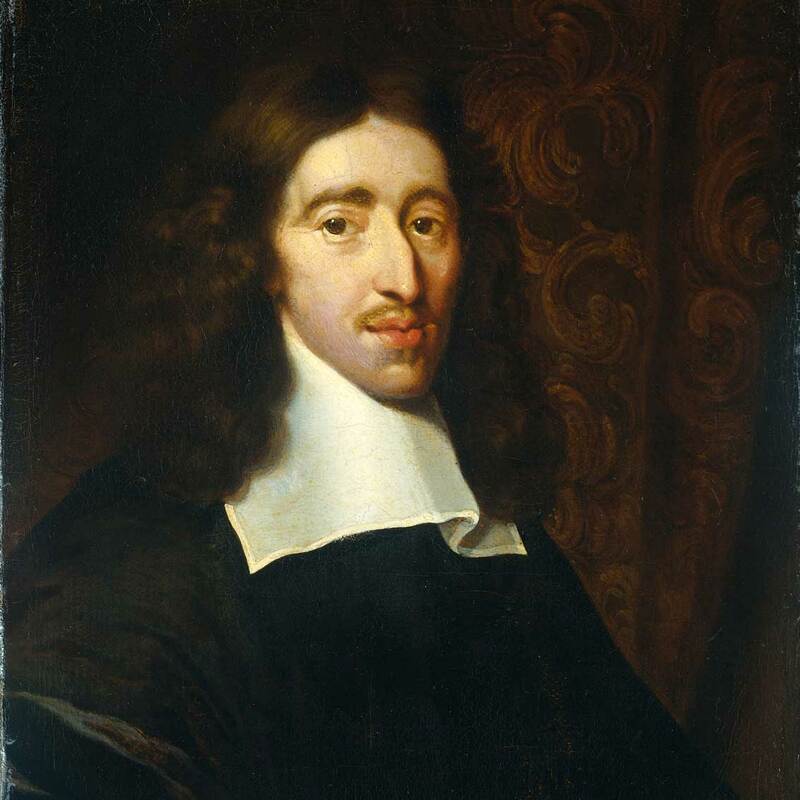 Johan de Witt or Jan de Witt, heer van Zuid- en Noord-Linschoten, Snelrewaard, Hekendorp and IJsselveere (24 September 1625 – 20 August 1672) was a key figure in Dutch politics in the mid-17th century, when its flourishing sea trade in a period of globalisation made the United Provinces a leading European power during the Dutch Golden Age. De Witt controlled the Netherlands political system from around 1650 until shortly before his death in 1672, working with various factions from nearly all the major cities, especially his hometown, Dordrecht, and the city of birth of his wife, Amsterdam. As a republican he opposed the House of Orange. He was also strongly liberal, preferring lesser power to the central government and more power to the regenten. 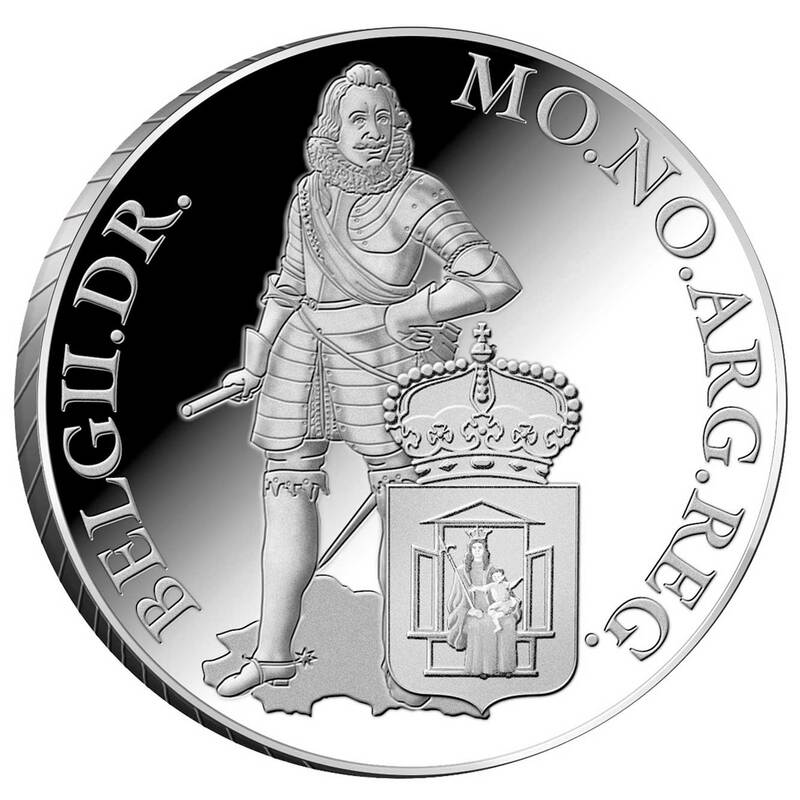 However, his negligence of the Dutch land army (as the regents focused only on merchant vessels, thinking they could avoid war) proved disastrous when the Dutch Republic suffered numerous early defeats in the Rampjaar (1672). In the hysteria that followed the effortless invasion by an alliance of three countries, he and his brother Cornelis de Witt were blamed and lynched in The Hague, whereafter rioters partially ate the brothers. The rioters were never prosecuted, and historians have argued that William of Orange may have incited them. 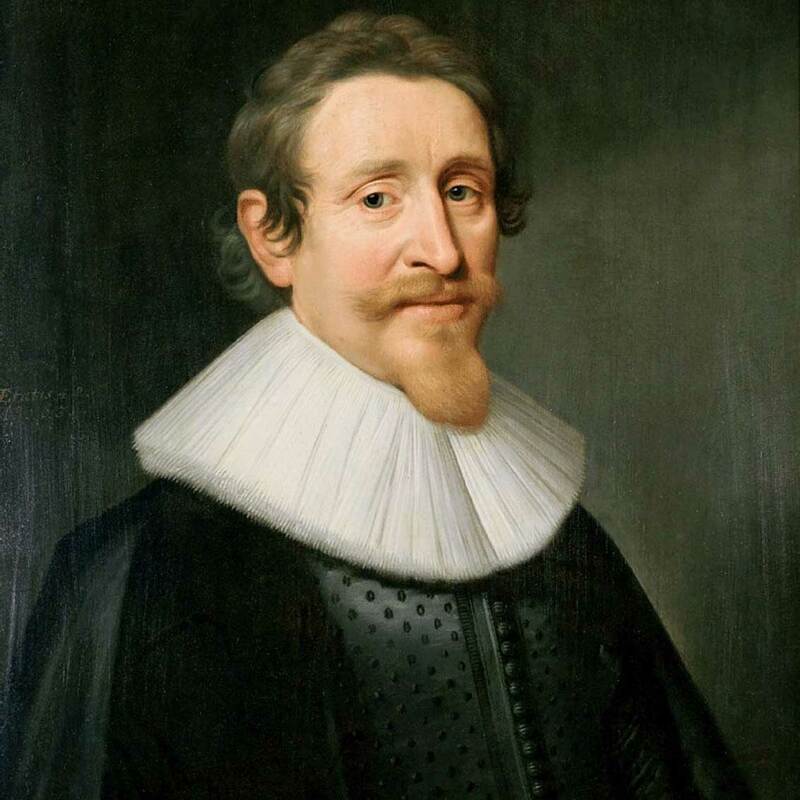 Hugo Grotius (10 April 1583 – 28 August 1645), also known as Hugo de Groot, was a Dutch jurist. 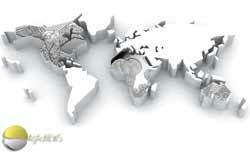 Along with the earlier works of Francisco de Vitoria and Alberico Gentili, Grotius laid the foundations for international law, based on natural law. A teenage intellectual prodigy, he was imprisoned for his involvement in the intra-Calvinist disputes of the Dutch Republic, but escaped hidden in a chest of books. He wrote most of his major works in exile in France. Additionally, his contributions to Arminian theology provided the seeds for later Arminian-based movements, such as Methodism and Pentecostalism and he is acknowledged as a significant figure in the Arminianism-Calvinism debate. Because of his theological underpinning of free trade, he is also considered an “economic theologist”. In 1634 Grotius met the opportunity to serve as Sweden’s ambassador to France. The recently deceased Swedish king, Gustavus Adolphus had been an admirer of Grotius (he was said to have carried a copy of De jure belli ac pacis always in his saddle when leading his troops), and his successor’s regent, Axel Oxenstierna, was keen to have Grotius in his employ. Grotius accepted the offer and took up diplomatic residence at Paris, which remained his home until he was released from his post in 1645. In 1492, the citizens of Guelders, disenchanted with Maximilian’s rule, ransomed Charles and recognized him as their Duke. Charles was supported by the French King, but in 1505, Guelders was regained by King Maximilian’s son Philip the Handsome. Charles had to accompany Philip to Spain to attend Philip’s coronation as King of Castile but at Antwerp, Charles managed to escape. Shortly afterwards, Philip died in Spain and by July 1513 Charles had regained control over the whole of Guelders. In his conflict with the Habsburgs, Charles also became a major player behind the scenes of the Frisian peasant rebellion and at first financially supported the rebel leader Pier Gerlofs Donia. 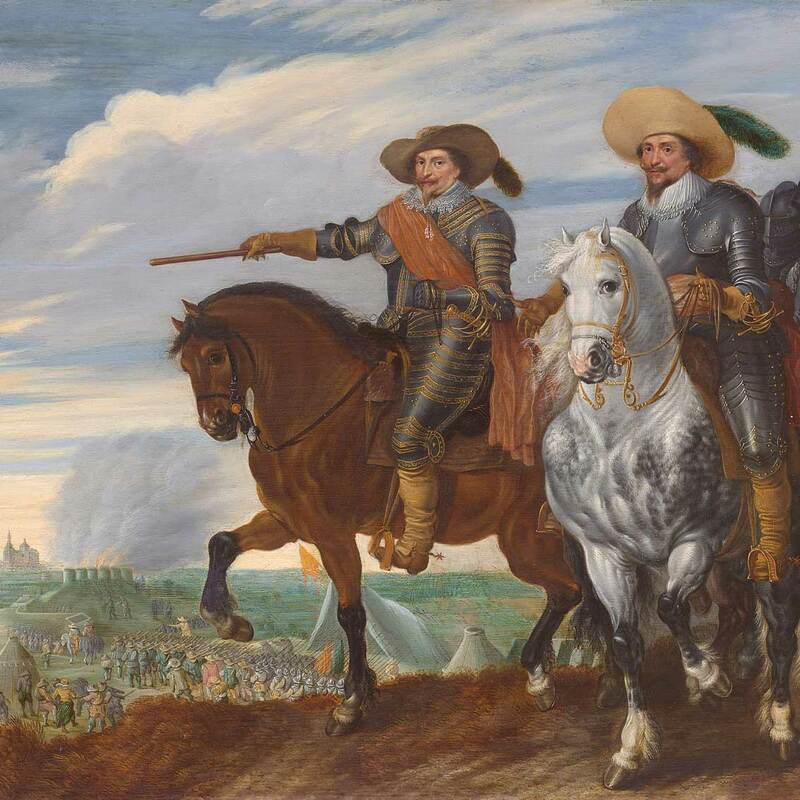 After the tides turned against the rebels, Charles stopped his support and switched sides together with his military commander Maarten van Rossum. Lamoral, Count of Egmont, Prince of Gavere (November 18, 1522 – June 5, 1568) was a general and statesman in the Spanish Netherlands just before the start of the Eighty Years’ War, whose execution helped spark the national uprising that eventually led to the independence of the Netherlands. The Count of Egmont was at the head of one of the wealthiest and most powerful families in the Low Countries. During his youth, he received a military education in Spain. In the service of the Spanish army, he defeated the French in the battles of Saint-Quentin (1557) and Gravelines (1558). 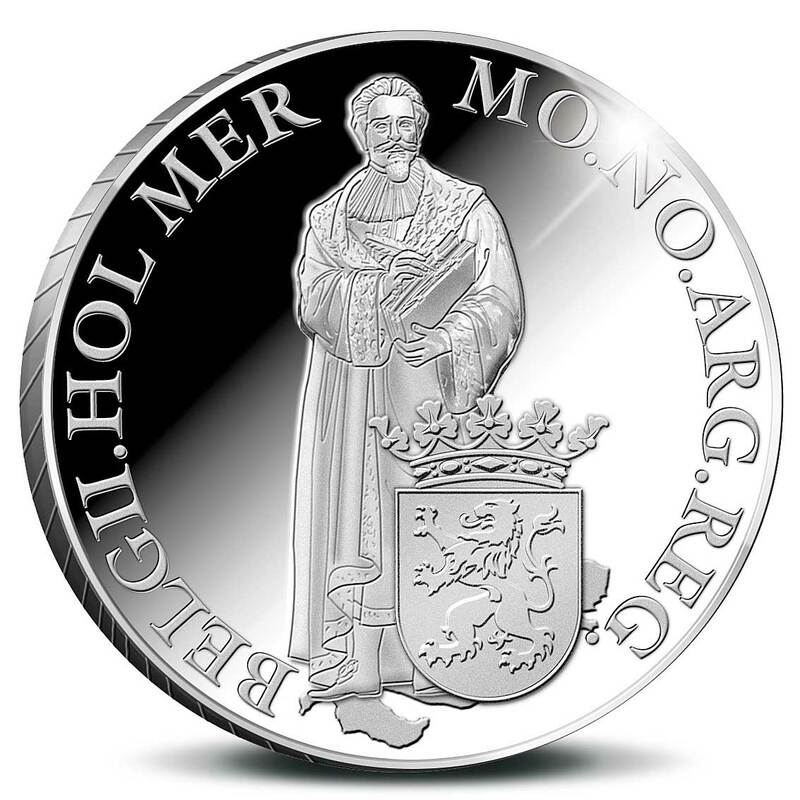 Egmont was appointed stadtholder of Flanders and Artois in 1559, aged only 37. Together with William, Prince of Orange and the Count of Horn, he protested against the introduction of the inquisition in Flanders by the cardinal Antoine Perrenot Granvelle, bishop of Arras. Egmont even threatened to resign, but after Granvelle left, there was a reconciliation with the king. Soon thereafter, the ‘Beeldenstorm’ started, the massive iconoclasm of Catholic churches in the Netherlands, and resistance against the Spanish rule in the Netherlands increased. 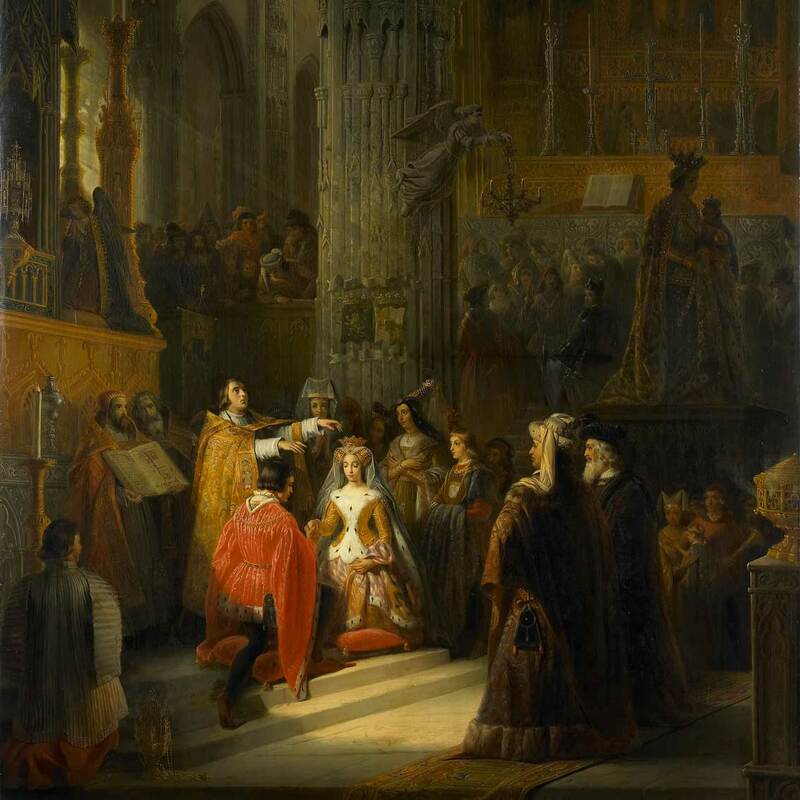 As a devout Catholic, Egmont deplored the iconoclasm, and remained faithful to the Spanish king. 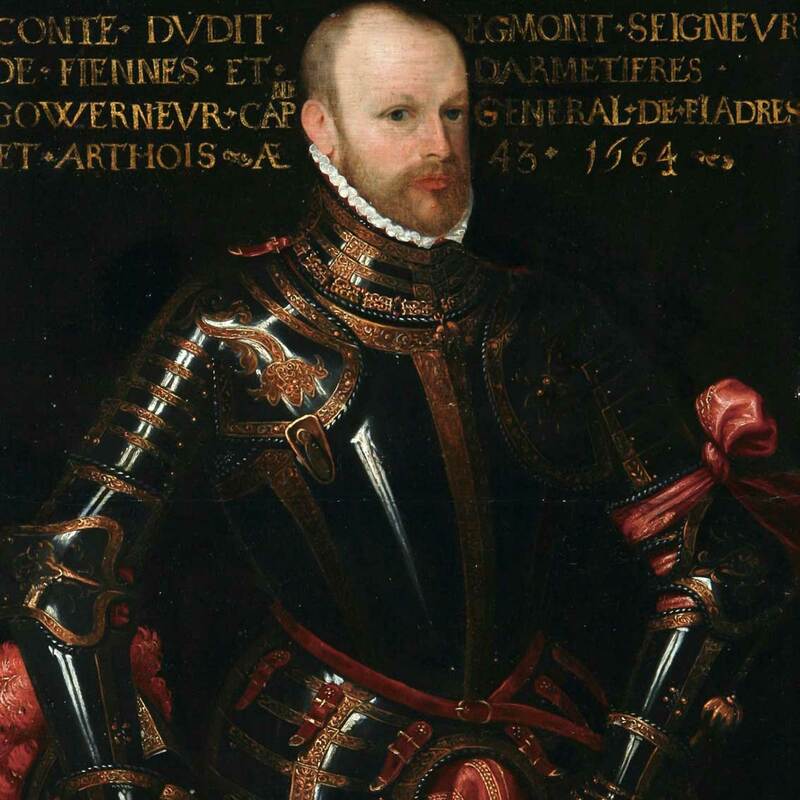 After Philip II sent the Duke of Alba to the Netherlands, William of Orange decided to flee Brussels. 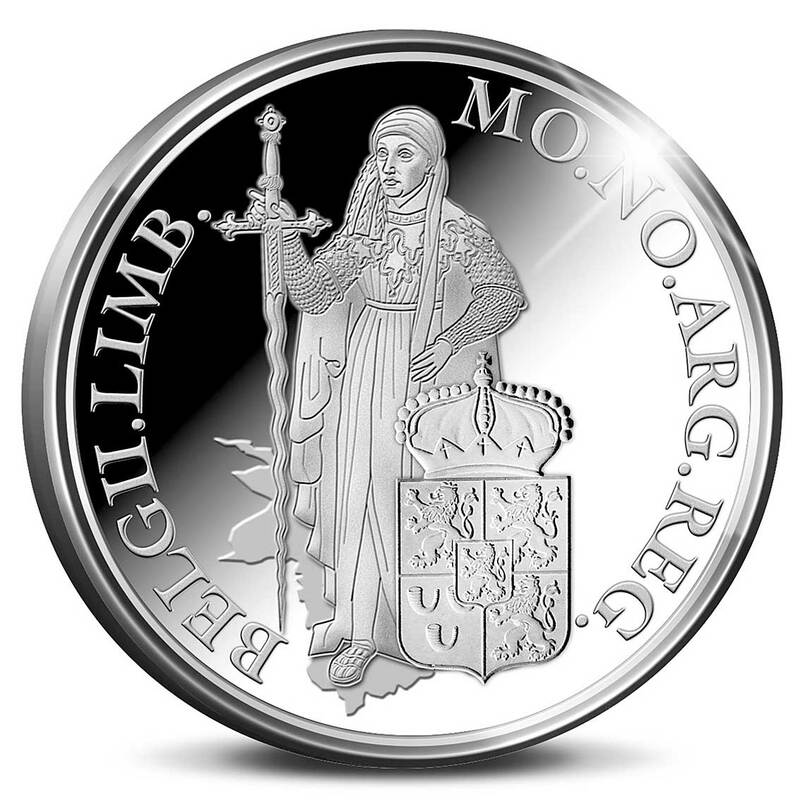 Upon arrival, Alba almost immediately had the counts of Egmont and Horn arrested on charges of heresy, and imprisoned them in a castle in Ghent. 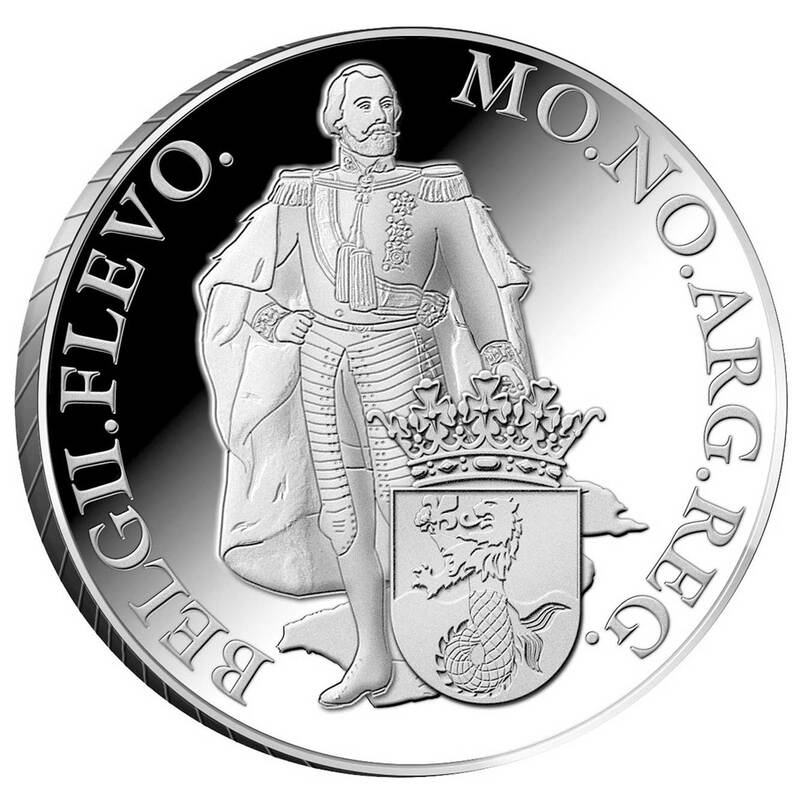 Pleas for amnesty came to the Spanish king from throughout Europe, including from many reigning sovereigns, the Order of the Golden Fleece, and the king’s kinsman the Emperor Maximilian II, all to no avail. 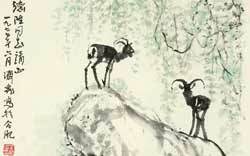 On 4 June Egmont and Horn were condemned to death, and lodged that night in the maison du roi. 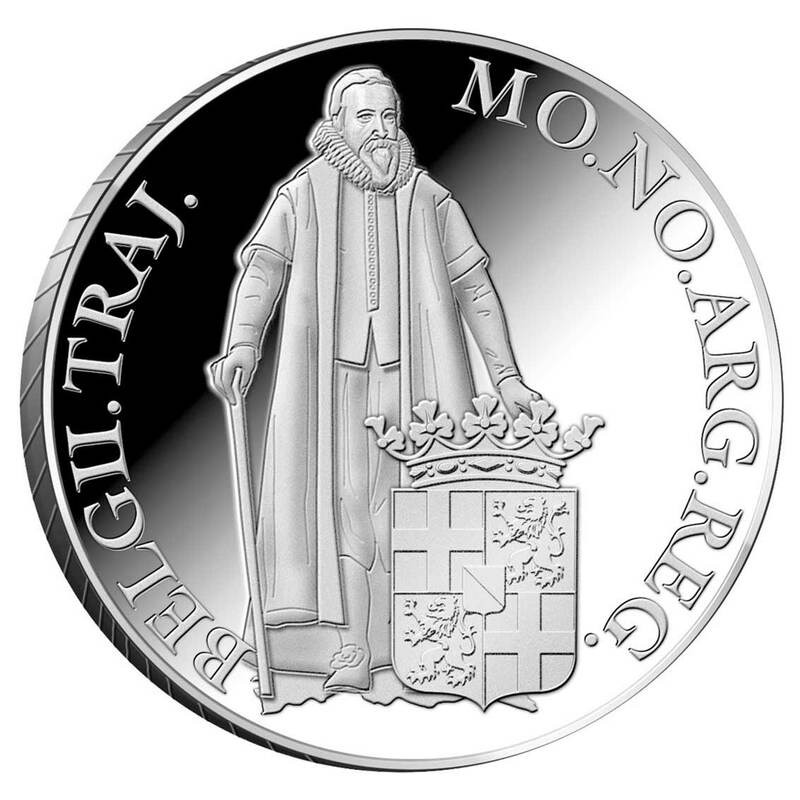 On June 5, 1568, both men were beheaded in the Grand Place in Brussels, Egmont’s uncomplaining dignity on the occasion being widely noted. Their deaths led to public protests throughout the Netherlands, and contributed to the resistance against the Spaniards. 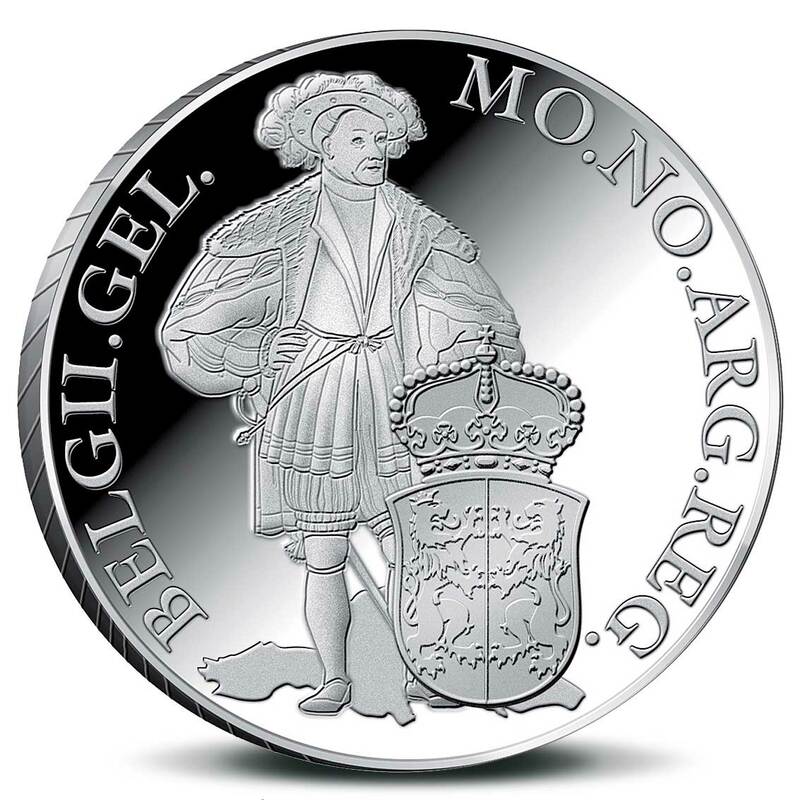 Johan van Oldenbarnevelt, Lord of Berkel en Rodenrijs (1600), Gunterstein (1611) and Bakkum (1613) (14 September 1547 – 13 May 1619) was a Dutch statesman who played an important role in the Dutch struggle for independence from Spain. Van Oldenbarnevelt was born in Amersfoort. He studied law at Leuven, Bourges, Heidelberg and Padua, and traveled in France and Italy before settling in The Hague. He supported William the Silent in his revolt against Spain, and fought in William’s army. In his later years he was a supporter of the Arminians, in the religious-political controversy which split the young Dutch Republic. 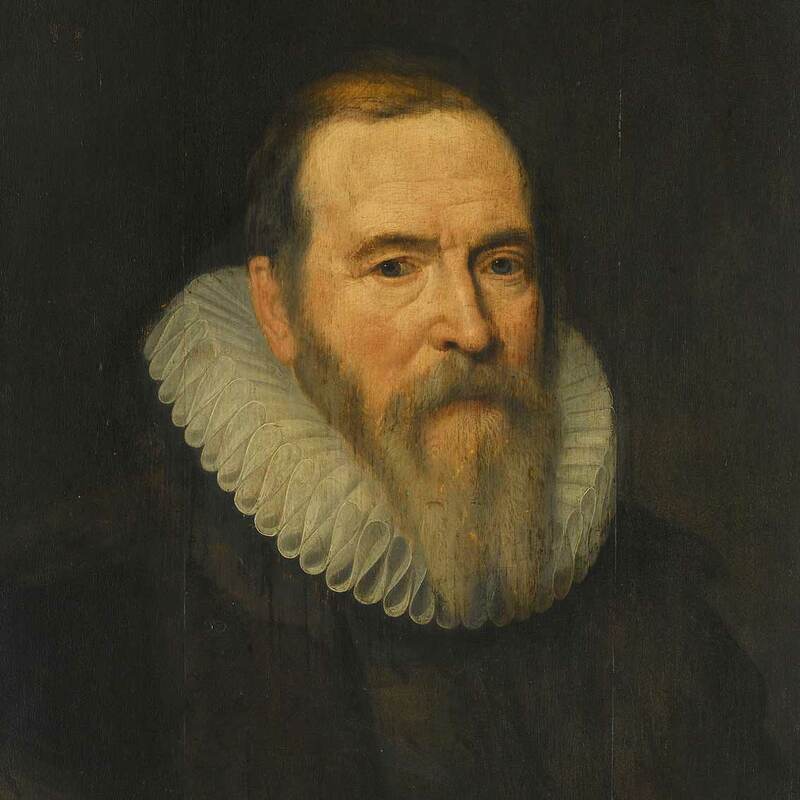 On 16 March 1586, Van Oldenbarnevelt, in succession to Paulus Buys, became Land’s Advocate of Holland for the States of Holland, an office he held for 32 years. This great office, given to a man of commanding ability and industry, offered unbounded influence in a multi-headed republic without any central executive authority. Though nominally the servant of the States of Holland, Van Oldenbarnevelt made himself the political personification of the province which bore more than half the entire charge of the union. As mouthpiece of the States-General, he practically dominated the assembly. In a brief period, he became entrusted with such large and far-reaching authority in all details of administration, that he became the virtual Prime minister of the Dutch republic. William Frederick ( 7 August 1613 – 31 October 1664) was Count (from 1654 Imperial Prince) of Nassau-Dietz, Stadtholder of Friesland, Groningen and Drenthe. He studied at Leiden University and the University of Groningen and subsequently took a commission in the army of the Dutch Republic, like his male ancestors and his brother. As such he was a junior partner of his future father in law and brother in law William II, Prince of Orange. However, his elder brother died in action near Hulst in 1640. As Henry Casimir was unmarried, and did not have children, William Frederick inherited his titles. 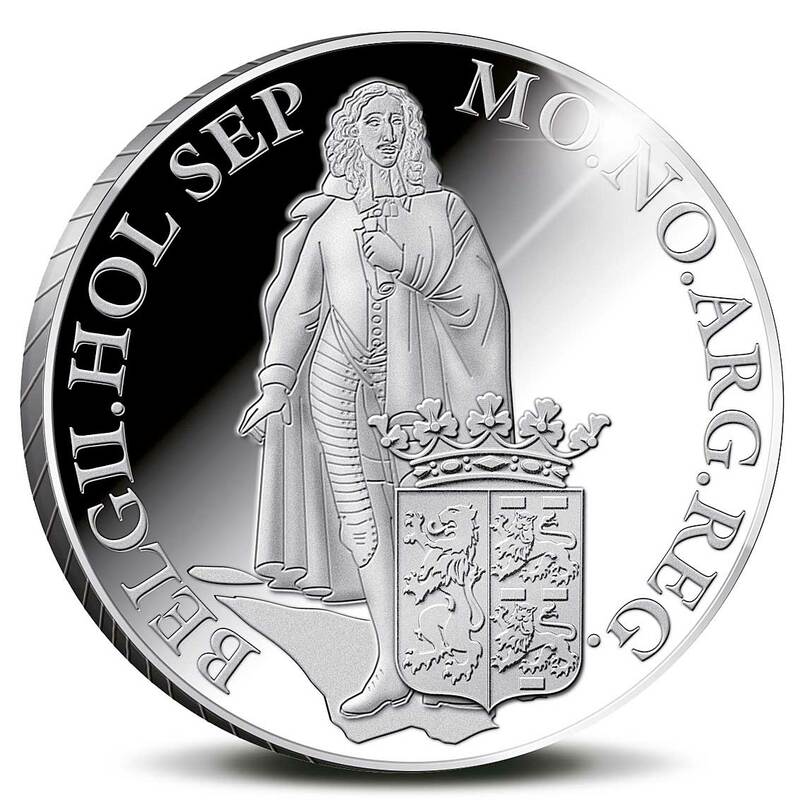 William II had performed a military coup d’état against the States of Holland in the course of a quarrel about military policy. William Frederick had played a key role in that coup by leading the attempt to seize the city of Amsterdam by force in August, 1650. Though the attempted seizure was unsuccessful, the coup had not been and all the provincial stadtholderships were left vacant. He tried to act as the de facto head of the Orangist party, in opposition to the States Party faction of Grand Pensionary Johan de Witt and his uncle Cornelis de Graeff, but was usually outwitted and checked by De Witt at every step. 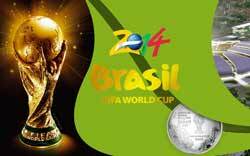 Outside the Netherlands those ambitions met with more success. In 1654 his title of Count was “upgraded” to Imperial Prince (Reichsfürst) by the Holy Roman Emperor. Within the Empire this provided him with more prestige, which however did not translate to more prestige in the Republic. 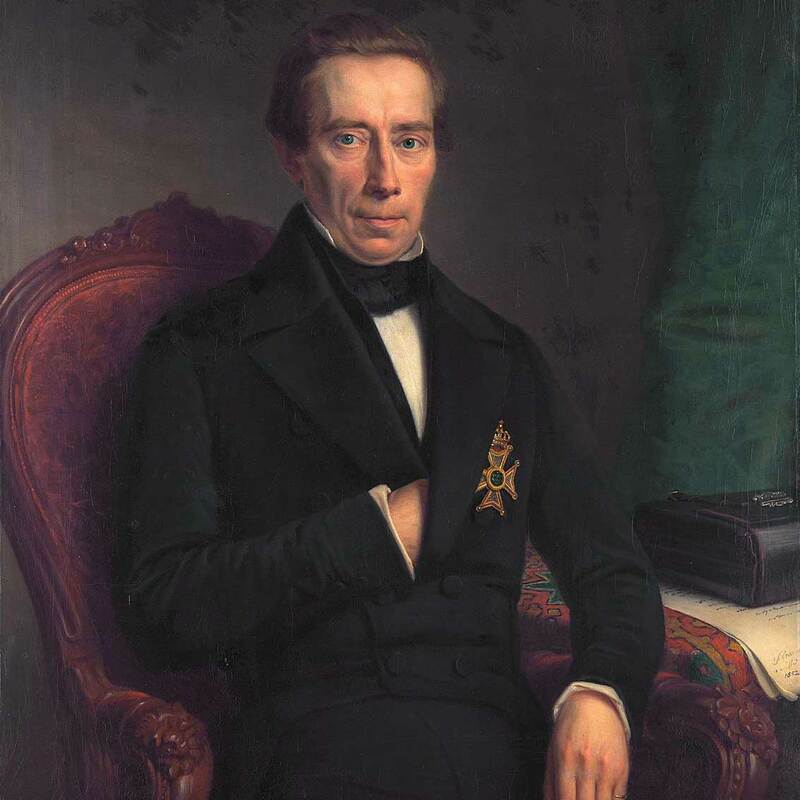 Johan Rudolph Thorbecke (14 January 1798 – 4 June 1872) was a Dutch statesman of a liberal bent, one of the most important Dutch politicians of the 19th century. 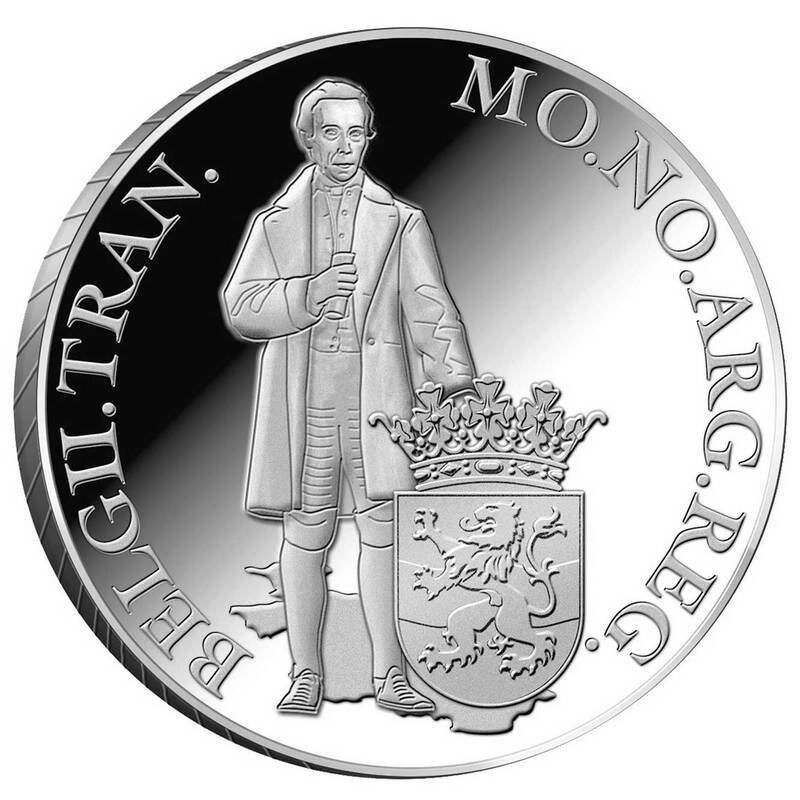 In 1848, he virtually single-handedly drafted the revision of the Constitution of the Netherlands, giving less power to the king and more to the States General, and guaranteeing more religious, personal and political freedoms. Originally a loyal supporter of the conservative government of William I, Thorbecke developed a more critical view of the government and indeed the autocratic system of government throughout the 1830s. His increasingly strong support for constitutional reform is shown in a series of essays he published from 1839 onward, starting with Aanteekening op de grondwet, literally “Annotation on the constitution”. The climax of this series was Over het hedendaags burgerschap, literally “On contemporary citizenship”, published in 1844, in which he argued that universal suffrage would eventually be unavoidable. On 21 May 1844, Thorbecke was elected into the House of Representatives for South Holland. In the House, he developed into the leader of the liberal opposition and, later that year, joined forces with eight like-minded members in a vain attempt to amend the constitution in the so-called Voorstel der Negenmannen (“Proposition of the Nine Men”). Four years later, with much of Europe convulsed by the Revolutions of 1848, William II agreed upon the formation of a committee for revision of the constitution. Thorbecke was appointed as head of this committee on 17 March. The changes were virtually all created by Thorbecke, as the other members of the committee did little but approve of his proposals. The drafted constitution was somewhat reluctantly approved by the States General, and was proclaimed on 3 November 1848. The new constitution established civil rights and parliamentary competences, and introduced direct election of members of House of Representatives and ministerial responsibility, thus limiting the power of the King and turning the country into a complete constitutional monarchy. Ernst Casimir I of Nassau-Dietz (22 December 1573 in Dillenburg – 2 June 1632 in Roermond) was count of Nassau-Dietz and Stadtholder of Friesland, Groningen and Drenthe. He was the eleventh child of John VI, Count of Nassau-Dillenburg and Countess Elisabeth of Leuchtenberg. After the death of his father, his counties Nassau-Dillenburg, Nassau-Siegen, Nassau-Diez and Vianden were divided among his five living sons. Ernst Casimir followed him as Count of Nassau-Dietz in Diez, Germany. In 1631 he also inherited the small county of Spiegelberg (near Lauenstein). Ernst Casimir was primarily known as an outstanding military leader during the Eighty Years War. He served under Maurice of Nassau, Prince of Orange in the siege of the cities of Steenwijk and Oldenzaal, and Frederick Henry, Prince of Orange during the Siege of Groenlo (1627) and the Siege of ‘s-Hertogenbosch. As Stadholder of Groningen he founded the Nieuweschans fortress in 1628. Although he owned little in Friesland, he was popular there, and people granted his heir the right to rule after his death. 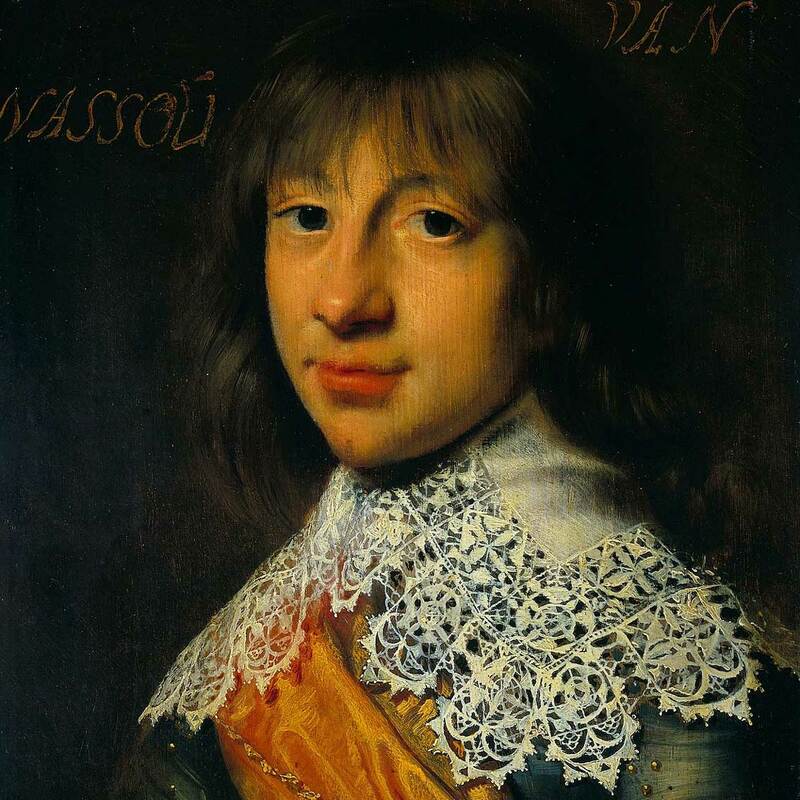 John William Friso, Prince of Orange-Nassau (14 August 1687 – 14 July 1711) became the titular Prince of Orange in 1702. He was stadtholder of Friesland until his death by drowning in the Hollands Diep in 1711. Friso and his wife, Marie Louise, are the most recent common ancestors of all European monarchs occupying the throne today. 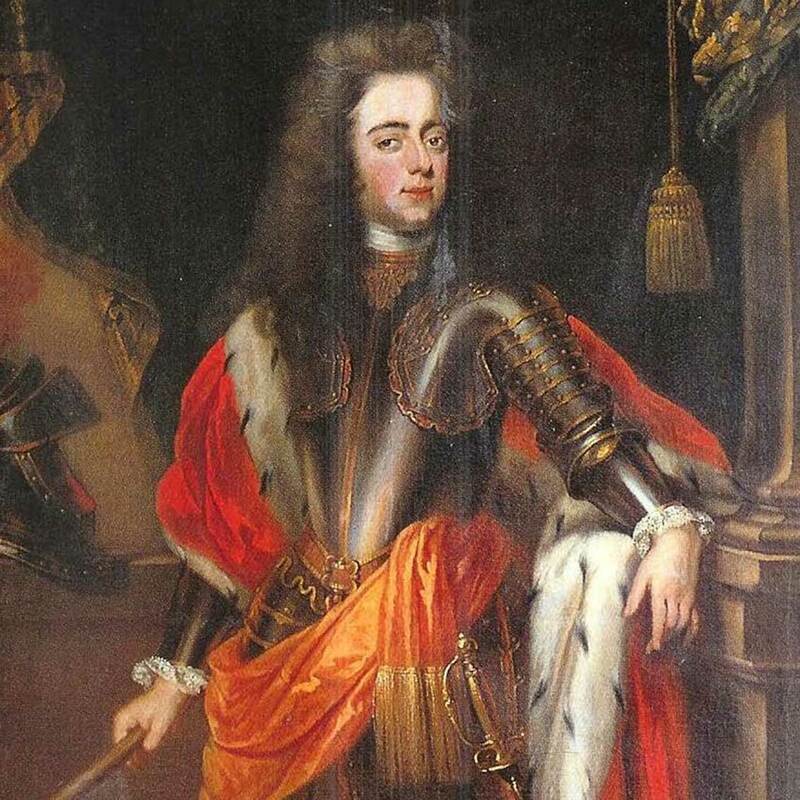 He was the son of Henry Casimir II, Prince of Nassau-Dietz, and Princess Henriëtte Amalia of Anhalt-Dessau who were both first cousins of William III. As such, he was a member of the House of Nassau (the branch of Nassau-Dietz). With the death of William III, Prince of Orange, the legitimate male line of William the Silent (the second House of Orange) became extinct. John William Friso claimed the succession as stadtholder in all provinces held by William III. This was denied to him by the republican faction in the Netherlands. The five provinces over which William III ruled – Holland, Zeeland, Utrecht, Gelderland and Overijssel – all suspended the office of Stadtholder after his death. The remaining two provinces – Friesland and Groningen – were never governed by William III, and continued to retain a separate Stadtholder, John William Friso. He established the third House of Orange, which became extinct in the male line in 1890. His son William IV, Prince of Orange, however, later became stadtholder of all seven provinces. John William Friso’s position as William III’s heir general was opposed by King Frederick I of Prussia, who also claimed (and occupied) part of the inheritance. 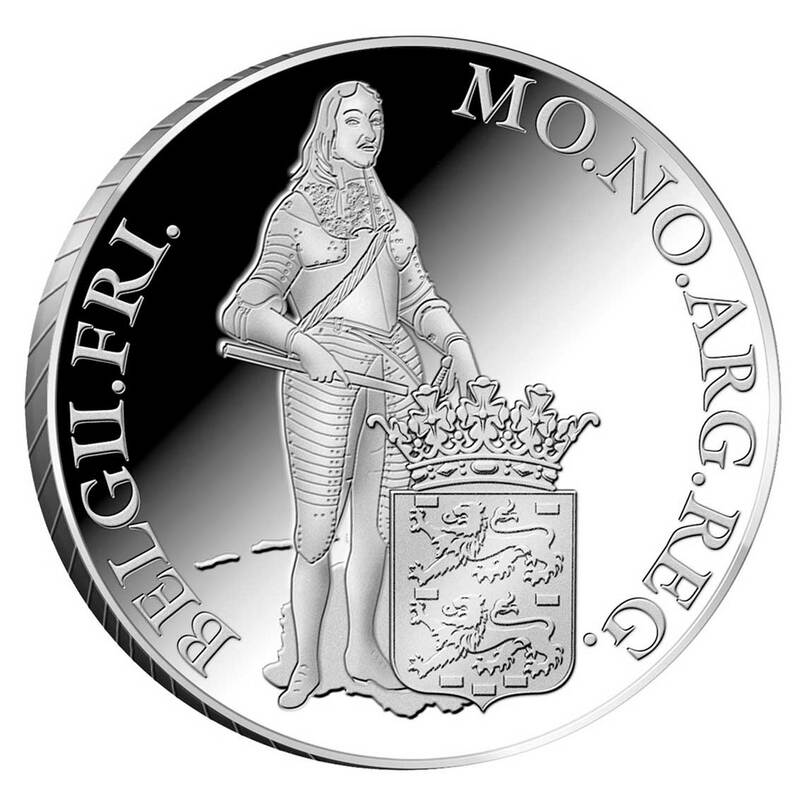 Under William III’s will, Friso stood to inherit the Principality of Orange. However, the Prussian King Frederick I also claimed the Principality of Orange in the Rhône Valley, of which he later ceded the territory to France. On coming of age in 1707, John William Friso became a general of the Dutch troops during the War of Spanish Succession, under the command of the Duke of Marlborough, and turned out to be a competent officer. He commanded Dutch infantry in the battle of Oudenarde, siege of Lille, and battle of Malplaquet. The prestige that he acquired from his military service should have favored his eventual elevation as stadtholder in the remaining five provinces. However, in 1711, when traveling from the front in Flanders to meet the King of Prussia in The Hague in connection with his suit in the succession dispute, he drowned on 14 July when the ferry boat on the Moerdyk was overturned in heavy weather. His son was born six weeks after his death. 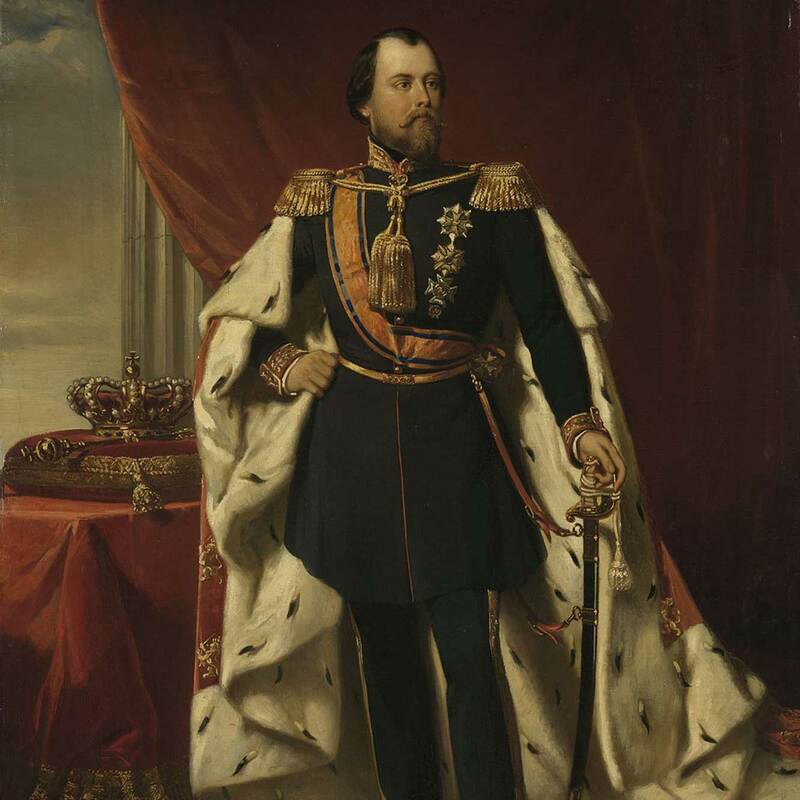 William III (Dutch: Willem Alexander Paul Frederik Lodewijk; 19 February 1817 – 23 November 1890) was King of the Netherlands and Grand Duke of Luxembourg from 1849 until his death in 1890. He was also the Duke of Limburg from 1849 until the abolition of the duchy in 1866. William married his cousin Sophie of Württemberg in 1839 and they had three sons, William, Maurice, and Alexander, all of whom predeceased him. After Sophie’s death in 1877 he married Emma of Waldeck and Pyrmont in 1879 and they had one daughter Wilhelmina, who succeeded William to the Dutch throne. Meanwhile, being the last agnatic dynastic descendant of Otto I, Count of Nassau, the throne of the Grand Duchy of Luxembourg passed to a 6-centuries-distant cousin, Adolphe. To date, he is the last Dutch monarch to die whilst on the throne. 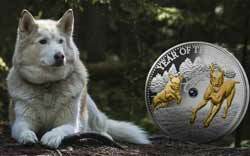 Sadly only available to Dutch collectors, it’s possible to purchase the twelve coins through a subscription. 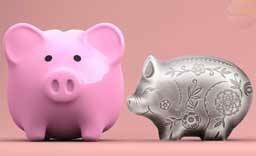 While there aren’t any financial incentives to do so, the advantage is a freebie that comes with the third coin, a collectors box. 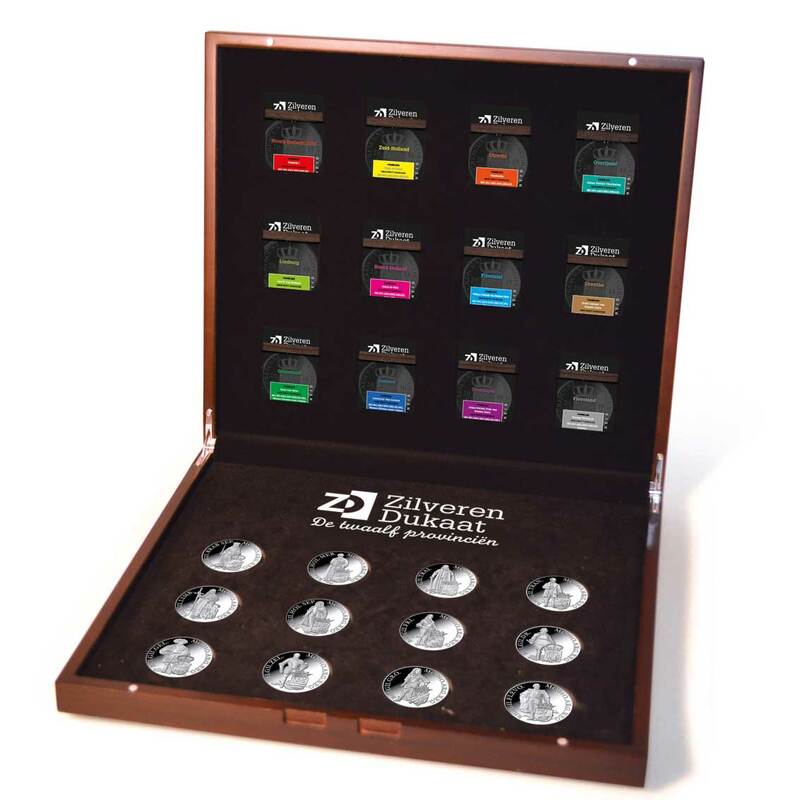 Designed to hold all twelve coins along with space in the lid to lay out all of the certifcates, the wooden box looks to be of a decent quality and would seem to be a worthwhile addition to the collection. We don’t believe the box is available to buy seperately.